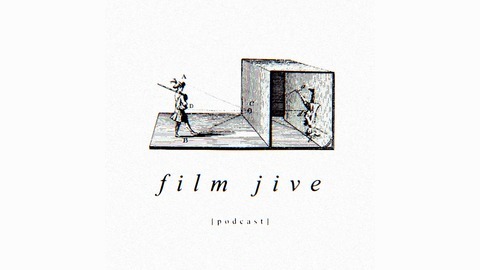 A film discussion podcast hosted by Simone Barros, Zach Betonte &amp; Andrew Swope. 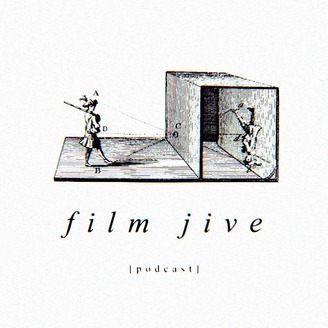 Episode #98 - "Let's Scare Jessica To Death"
In this episode, co-hosts Simone Barros and Zach Betonte are joined by the host of the "Supporting Characters" podcast, Bill Ackerman to discuss John D. Hancock's 1971 psychological horror film, "Let's Scare Jessica To Death". They consider the film's distinctive rhythms, ambiguous structure and its possible interpretations, and the performative range of Zohra Lampert as the titular character. FJ Special - "Soundtrack Of Terror Vol. II"
Episode #97 - "Synecdoche, New York"
Episode #96 - "La Belle et la Bête"